Home » Court Matter » PRIMARY TEACHER BADLI CAMP COURT MATTER NEW DATE FOR HEARING IN HIGHCOURT IS DECLARED. 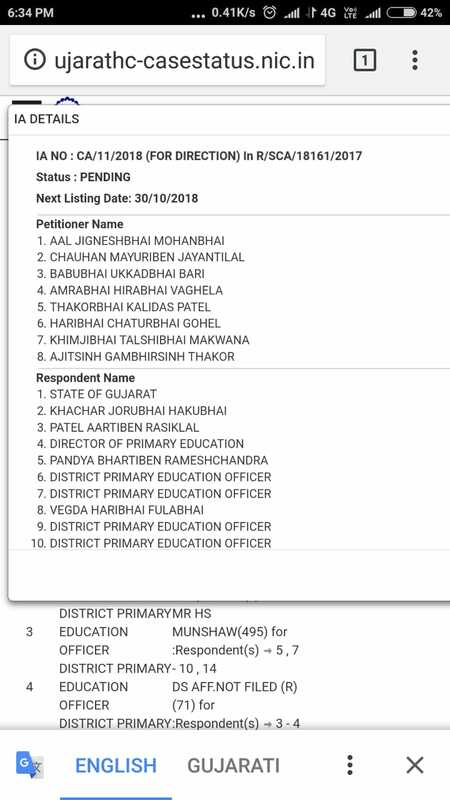 PRIMARY TEACHER BADLI CAMP COURT MATTER NEW DATE FOR HEARING IN HIGHCOURT IS DECLARED. NEW DATE FOR HEARING IS 30/10/2018. SEE MORE DETAILS FROM BELOW LINK.